Sadio Mane is not a target for Real Madrid this summer, according to Spanish football journalist Guillem Balague. Speaking on the Football Index YouTube channel, the journalist was asked whether the Senegalese winger was a target for the reinstated Zinedine Zidane, as the rumour mills have suggested – and his answer was simple. 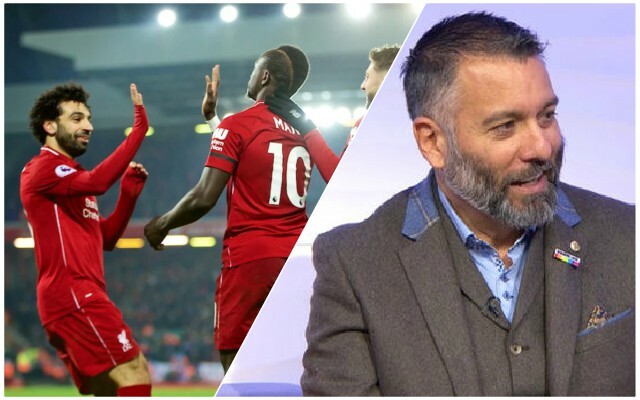 The rumours are unlikely to stop, but Balague is a reliable source. There’s no suggestion that Mane would want to go even if Real Madrid did come in for him, but it would be nice not to have to discuss the saga for months on end. They can sign Eden Hazard instead. With 17 Premier League goals this season, in-form Mane could well win the Golden Boot this season. He’s become one of the Reds’ most important players since he arrived from Southampton and there is no way that Jurgen Klopp will want to see him go anywhere.